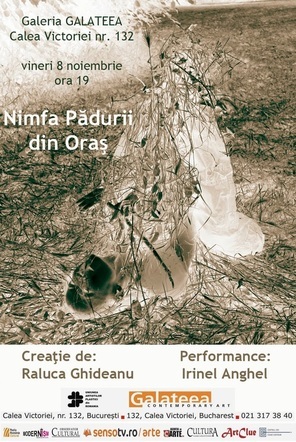 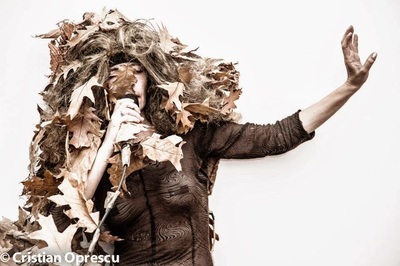 Friday, November 8, at the Galateea Gallery, Raluca Ghideanu and Irinel Anghel will present a complex visual-olfactive-sound-movement creation entitled The Nymph of the Town Forest. 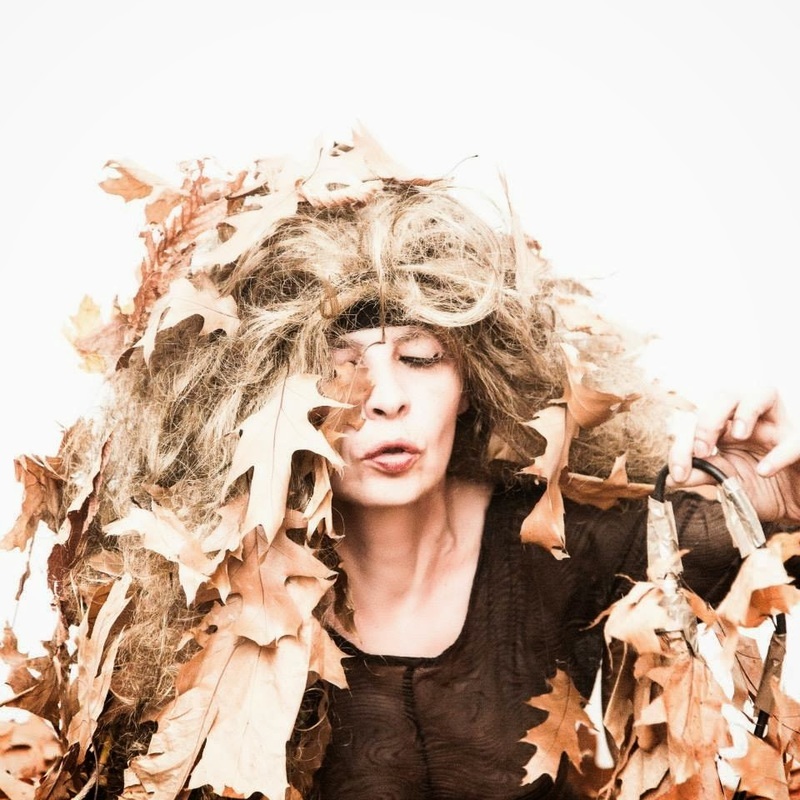 Visitors will benefit of a sensorial experience and will be invited to intervene creatively. 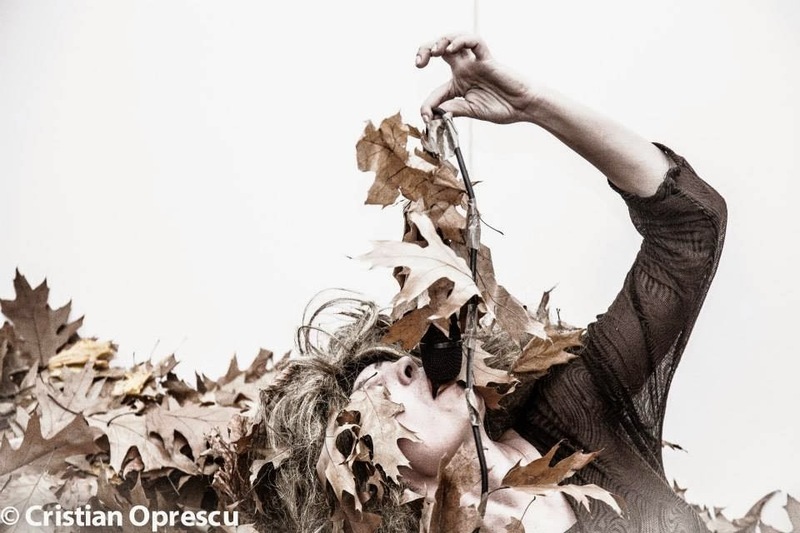 For Raluca Ghideanu, this work belongs to her Project “RE”, meant to bring nature into the town – yet observing new shapes and different contexts , that is, in exhibitional spaces and public places. Assuming a new fictional identity, Irinel Anghel will breath life – through movement and sound – into this composition.